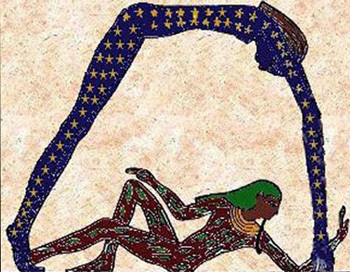 When we think of Ancient Egyptian gods, many images come to mind. For me, my impression of Ancient Egyptian Gods initially came from watching Yu-Gi-Oh growing up. The card “The Winged Dragon of Ra” being ingrained into my brain as I desperately sought after the card, but never managed to get my eleven year old hands on it. 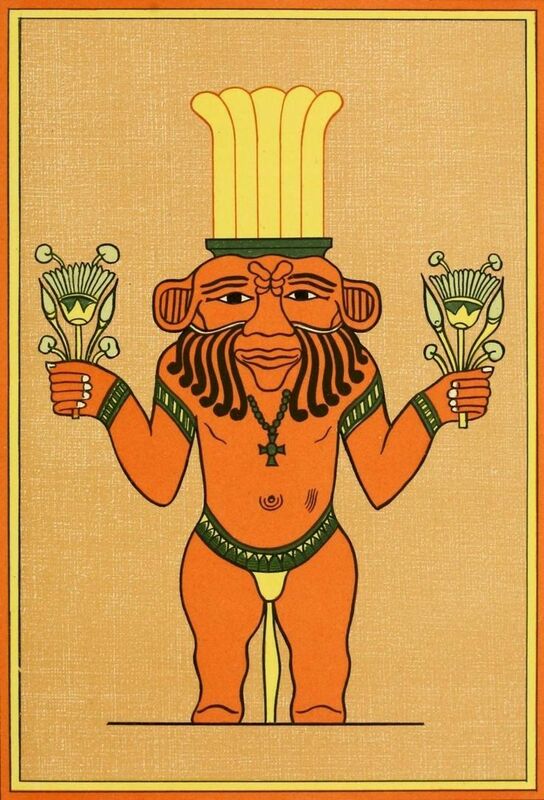 Ra, the sun god (seen below), is probably the most known Ancient Egyptian God. This hawk headed god almost seems like the cover star of Ancient Egypt. However, during my most recent research for my novel into Ancient Egypt, I came across a god that was much to my surprise. Bes, the god of dwarfs, protector of households, mothers and children, is possible the most bizarre looking Ancient Egyptian god I have come across, and that is saying something considering the Goddess Nut had skin made from the night sky and is often seen stretching over her husband like the night sky, which looks slightly awkward. 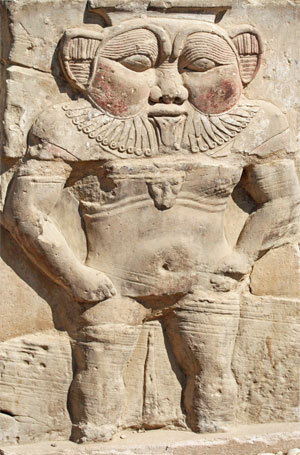 The Ancient Egyptians believed that dwarfs held magical properties. Bes himself was a dwarf and considered to to bring good fortune, as he watched over the common man. Bes was also said to ward off evil and came to be symbolize all things good, such as music, dancing, and even sexual pleasure. I think he has become my new favorite Ancient Egyptian God.